Call us at (801) 322-0467 today. Welcome to Broadway Eye Clinic in Salt Lake City. 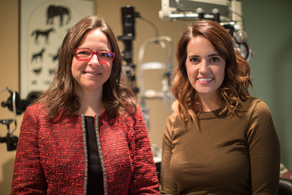 Dr. Karri Buresh, Dr. Kaeleen Franson and the Broadway Eye Clinic team strive to provide the finest in optometry services. 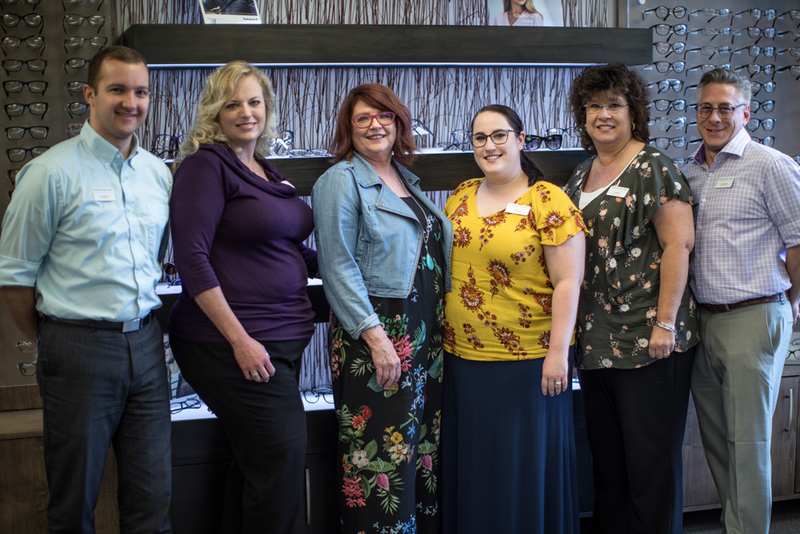 We invite you to browse our website to learn more about our optometry services, and invite you to join our patient family by scheduling an eye exam appointment at our Salt Lake City office. 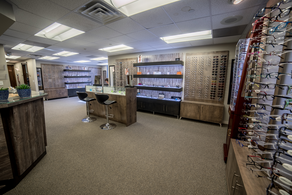 Broadway Eye Clinic is a full service eye and vision care provider and will take both eye emergencies as well as scheduled appointments. Patients throughout the Salt Lake City area come to Broadway Eye Clinic because they know they will receive the personal attention and professional care that is our foundation. Our team is dedicated to keeping our patients comfortable and well-informed at all times. 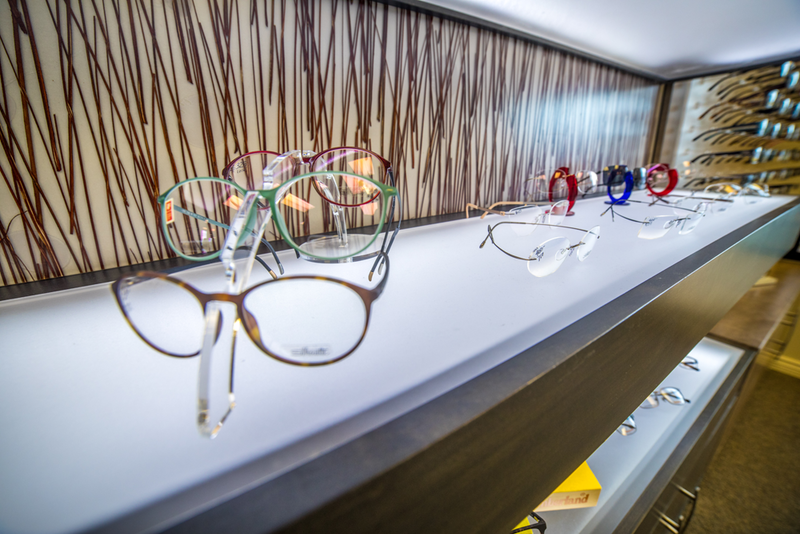 At Broadway Eye Clinic, we will explain every exam and procedure and answer all of our patient's questions. Additionally, at Broadway Eye Clinic, we offer vision financing options and will work with vision insurance providers to ensure good eye health and vision care for all of our patients. 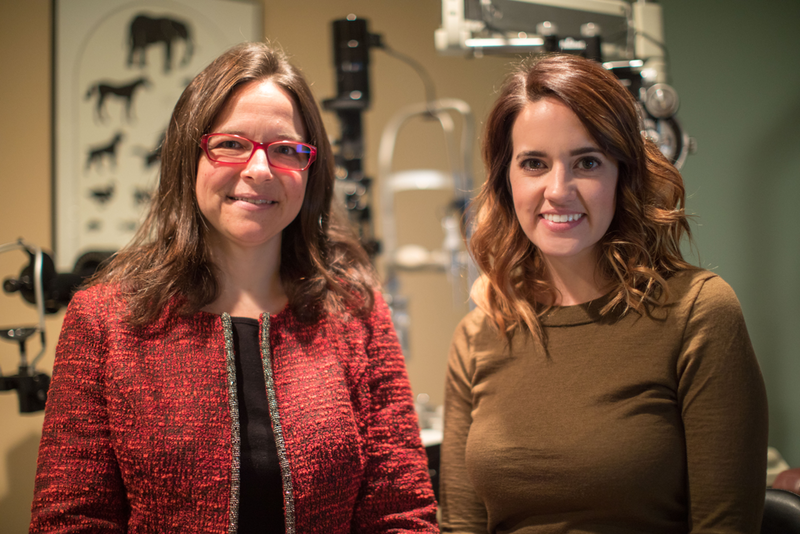 Our one-on-one approach to optometry makes Dr. Karri Buresh, Dr. Kaeleen Franson the eye and vision care providers of choice in the Salt Lake City area. 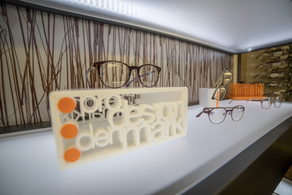 Our optometrists offer the following services: complete eye exams, contact lenses, glasses, glaucoma testing, visual therapy, and pre- and post-operative care. 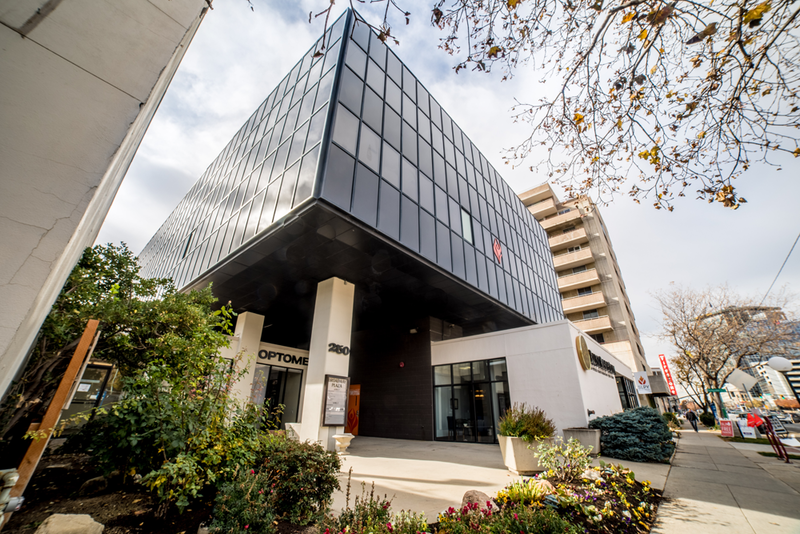 For a complete list of services, visit our services page or call our office at 801-322-0467. At Broadway Eye Clinic, we are dedicated to providing high-quality optometry services in a comfortable environment. Call us at 801-322-0467 or schedule an appointment today online. 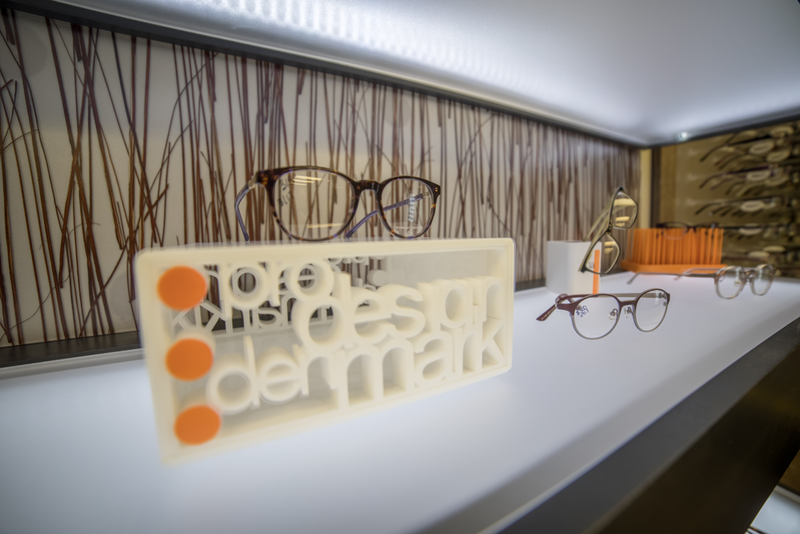 Receive 40% OFF second pair of complete eyewear. Sign-up using the form or call us at 801-322-0467 to take advantage of this exclusive offer. Dr. Kaeleen Franson is a Nebraska native and earned her Bachelors degree from the University of Nebraska-Lincoln. She went on to receive her Doctor of Optometry from Southern College of Optometry in Memphis, TN. Part of her training while in optometry school included rotations specializing in glaucoma and ocular disease, contact lenses and pediatrics.